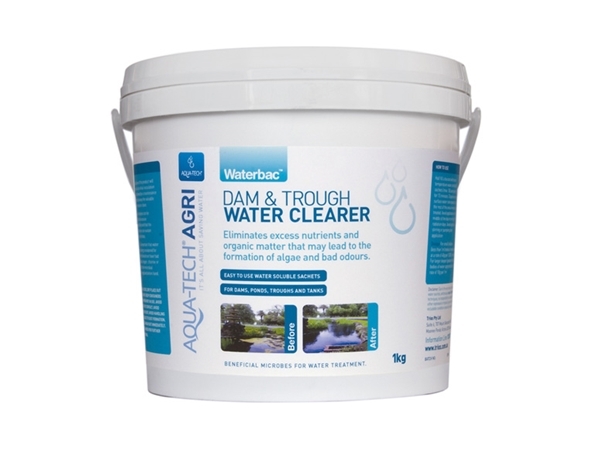 Aqua-Tech’s Waterbac Dam & Trough Water Clearer is made up of concentrated beneficial microbes which eliminate excess nutrients and organic matter found in many dams, ponds, water troughs and tanks which lead to bad odours and the formation of algae. 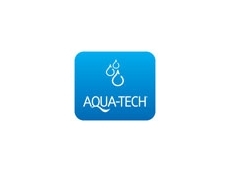 Aqua Tech’s unique formula reconditions the natural balance and clarity in water without using harsh chemicals. Unlike some chemical algaecides, once water has been treated by Aqua Tech's it is still suitable for use. 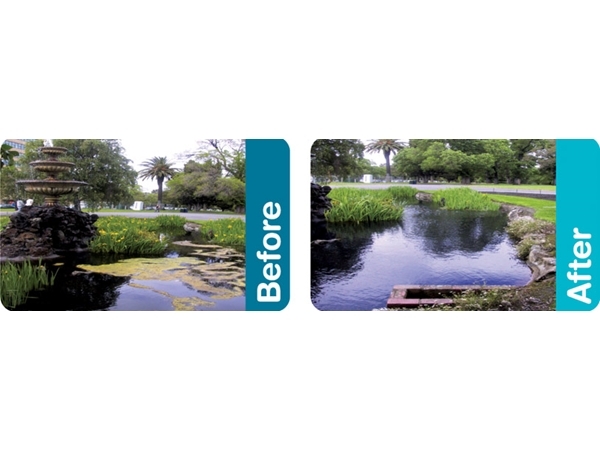 Dirty, contaminated water is a common problem caused by warm weather and run-off nutrients and organic matter. The water clearer reduces all unwanted contaminates and restores the natural balance to water. 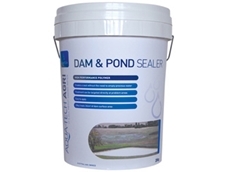 Algae and organic matter can be gone within 2-3 weeks and Water sources can be clean and clear within just a few days.